With that said, there are very few botulinum treatment related deaths. Doses for botulinum treatments are measured in the trillionths of a gram. In general the procedure has been considered quite safe. One of the reasons why is that it was thought the dosage stays where it is injected. However, researchers at the University of Wisconsin-Madison have proven that the toxin molecules do move between neuron and into cells that have not received a dose. According to Medical News Today, Botox and other botulinum drugs are made from a neurotoxin produced by the bacterium Clostridium botulinum. This neurotoxin targets the nervous system and disrupts the signaling process to the muscles. This causes a paralysis that can last for months, which is why it is useful for relaxing wrinkles as well and muscle spasms. Because the effect of the toxin is transient, usually any unwanted side effects are temporary. There are several that go beyond the typical allergic reactions which can happen with almost any medication. They include numbness, malaise, temporary weakness and paralysis of muscles near the injection site, difficulty swallowing, and vision issues. 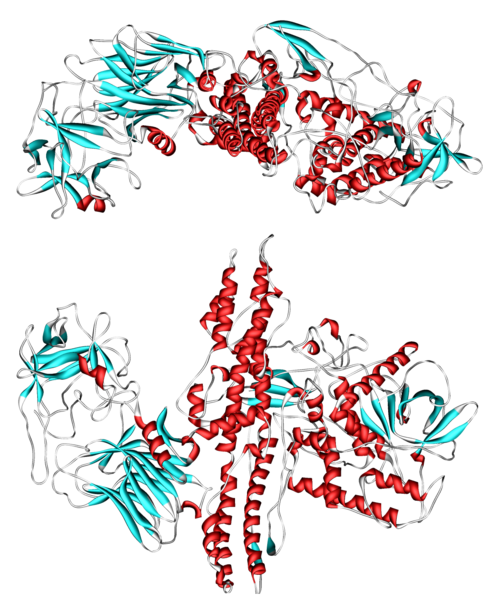 How will Dr. Chapman’s research help make Botulinum safer? Concerns that botulinum’s toxic molecules might spread beyond the injections site led the FDA to add a warning to the prescription information in 2009. Chapman’s research, done in a lab dish, removed variables that caused difficulties in studies done on animals. These findings not only confirmed the mobility of the toxin, it showed how the toxin is transmitted. This will help researchers create a version of the treatment that does stay exactly where injected. 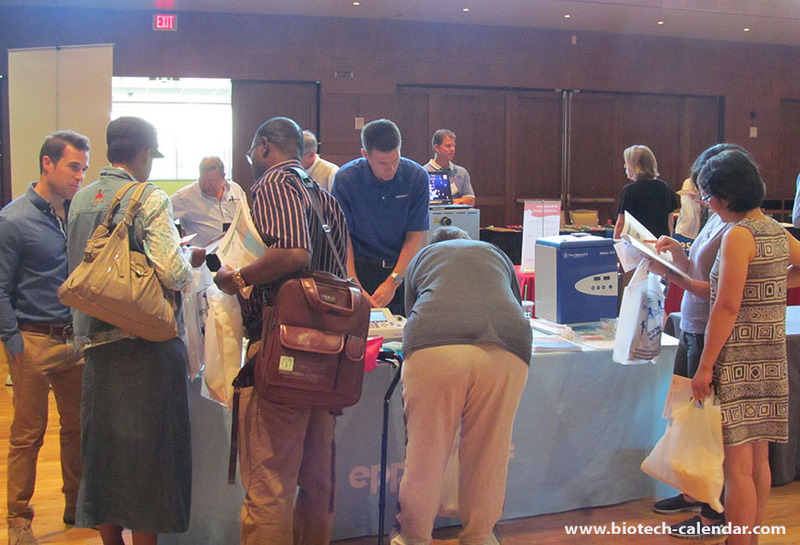 On September 9th, 2016, Biotechnology Calendar, Inc. will host its 17th annual BioResearch Product FaireTM Event at the University of Wisconsin, Madison. This event gives university researchers the opportunity to meet face to face with laboratory equipment suppliers and see demonstrations of the latest technology in their field. Last year, this event attracted 287 attendees. For more information about this event, please follow the links below or call (530) 272-6675. 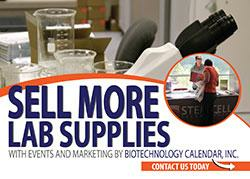 Science professionals attend for free.